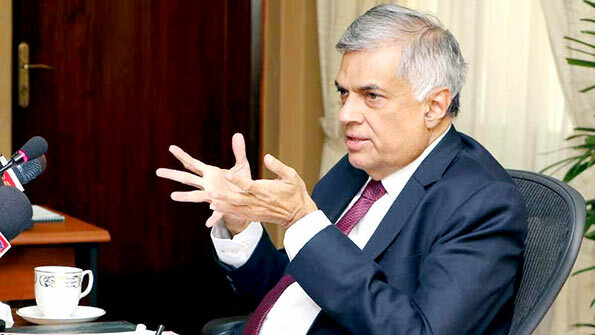 Prime Minister Ranil Wickremesinghe had informed the State Film Corporation Chairman to get the cinema hall owners to provide three dimensional spectacles to viewers who come to watch movies made using high technology. This direction was given to Film Corporation Chairman by Prime Minister following information received by him that an extra amount is being charge for the three dimensional spectacles in addition to the fee charged for tickets. He has also instructed that laws should be brought in to make the cinema hall owners to print the fees on tickets. That’s what the population needs – Virtual Reality Glasses. The glasses will help in hiding reality riddled with CORRUPTION from the population. Hon RW, if you have the guts, table the list of 118 legislators who are in Aloysius payroll in Parliament.